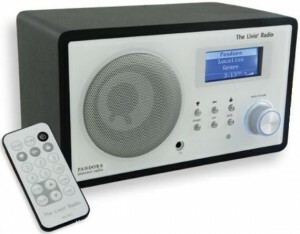 I love Pandora.com, and any technology that will revolve around it will certainly deserve a big hug! When I first heard of the Livio Radio I literally have been hunting to test it out. Alas… every gadget shop or mall from where I am hasn’t even heard of it yet. You can purchase Livio right here for about US$150. The livio radio features one of the best features out there in Pandora. The thumbs up thumbs down feature on the front of the radio and on the remote is great if you don’t want to finish listening to a song that you don’t like. Who doesn’t like listening to music that is just for you with the customizing of stations that fit your genre perfectly. Check it out !